When I was a teacher, I wrote A LOT of notes home. While sometimes they were quick messages and reminders, there were times when my notes were written from my heart with meaning. When a student excels at something new or takes new risks, I liked to document it in a note that could be saved. These handmade note cards are easy peasy and could be made as a gift to GIVE a teacher so she could have a stash for the year. Back to School notes for teachers with Ellison dies are bright, cheery and happy. 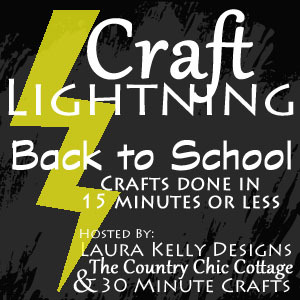 It’s day THREE of Craft Lightning…the back to school series! If you don’t have time to make die-cuts or go shopping for supplies, you can get the kit to create these HERE on ShopLauraKelly. Here are many other great Back-To-School ideas! Printable Lunch Box Notes from DIY Inspired! 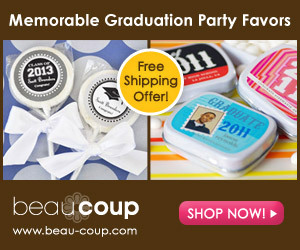 Check back tomorrow for a WHOLE BUNCH of great back to school goodness!